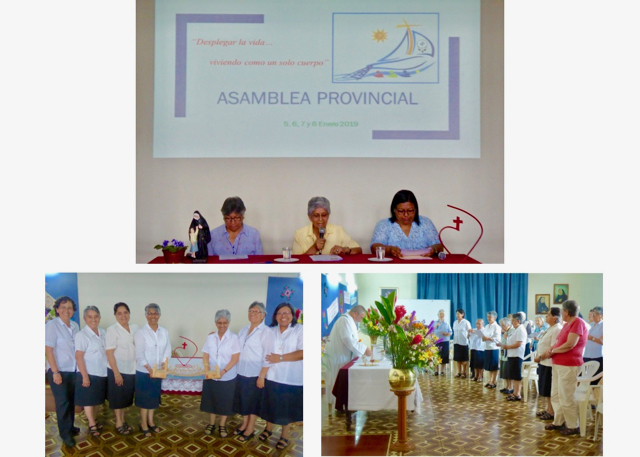 This year we had the joy of celebrating our “50th Provincial Assembly”, happily reminding ourselves of the pathway of participation and corresponsibility that has been developed in us. It was also a time to have a change of Provincial Team, thanking Camu, Pilar, Silvia and Viviana for their three years of service, and welcoming Nancy, Elisa, Rocio and Pamela. 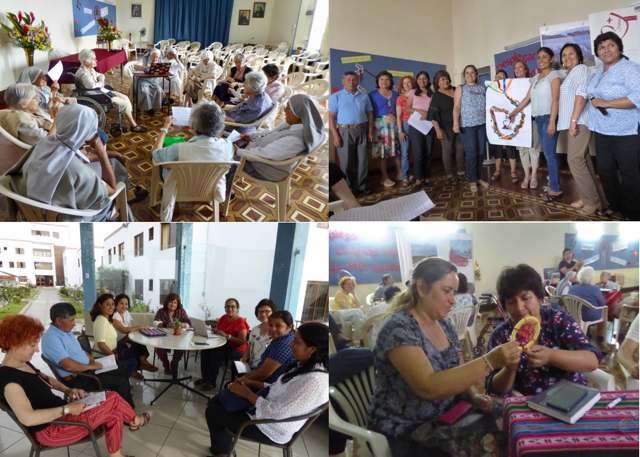 We shared each day of reflection with our companions on the journey, lay representatives of the various institutions of the Sacred heart and we began together the Dreamcatcher process to live as one Body the preparation for the Special Chapter of 2021. 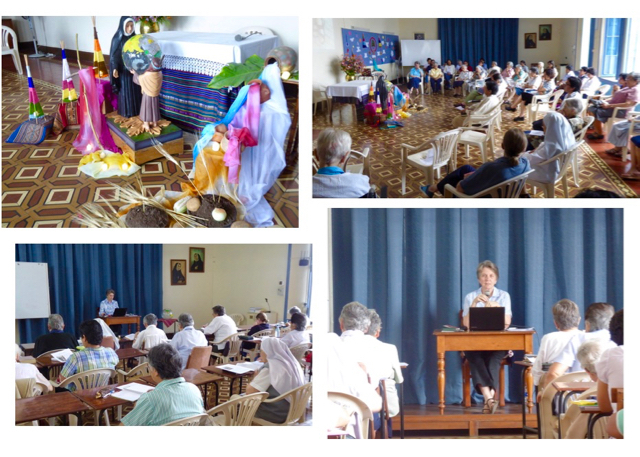 We had our Provincial retreat from 11 to 18 of January in El Chalet, directed by Kathy Conan rscj. We are grateful for Kathy’s presence, helping us as she did to discover and deepen the life of Philippine and the action of God within her, the joy of the gratuitous love the love gifts to us every single day. Invited to “let go… and to let come…” we welcomed the call to grow in trust and to announce the Good News with love, allowing its action to dwell within us… we are the seeds sown by Philippine and by the Heart of Jesus, discovering Him in the faces of our sisters and brothers.